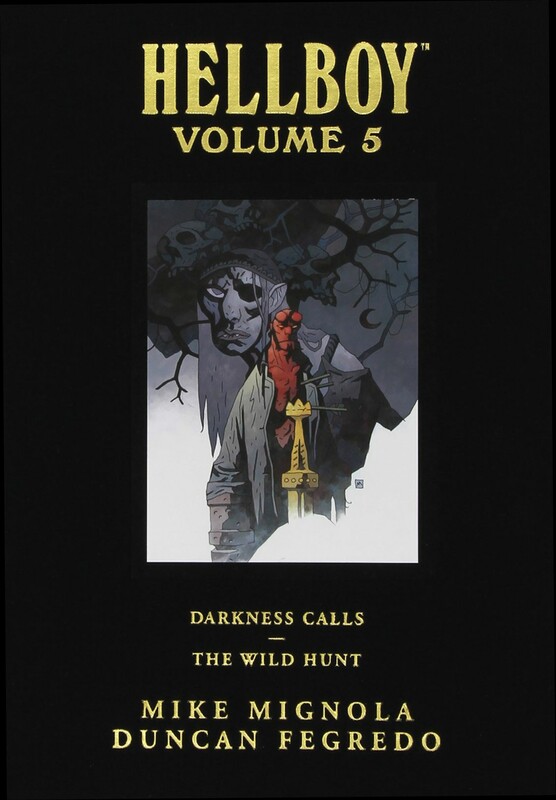 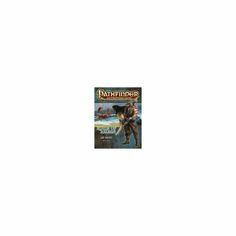 Then "Darkness Calls" is introduced by Jane Yolen and "The Wild Hunt" by Mark Chadbourn. 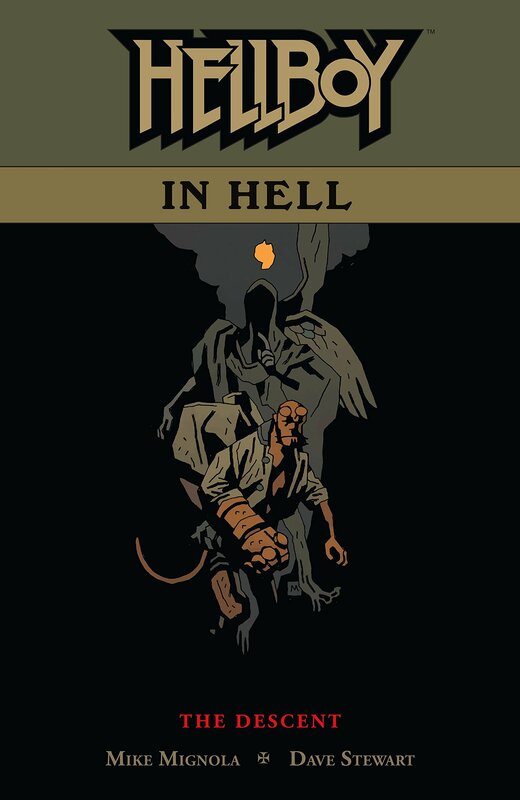 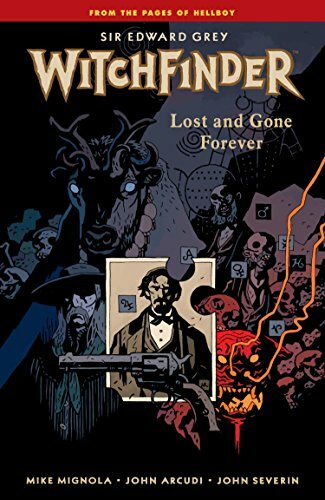 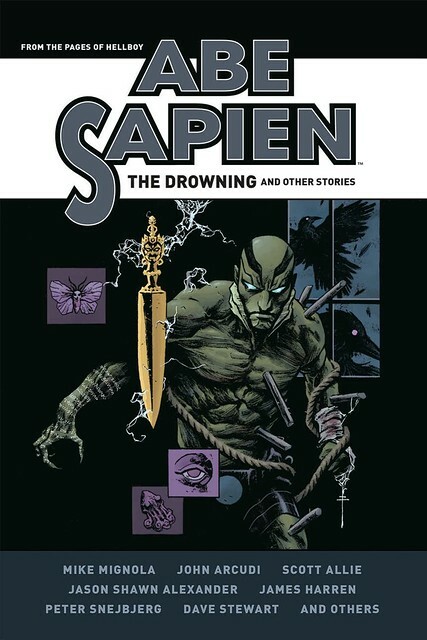 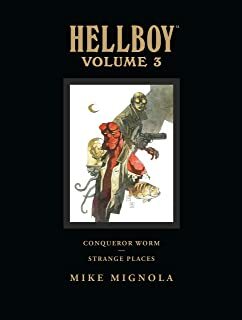 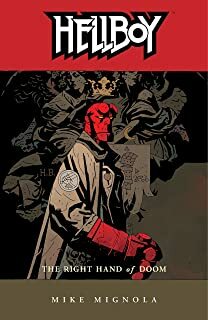 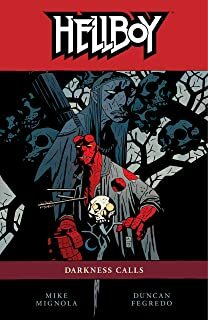 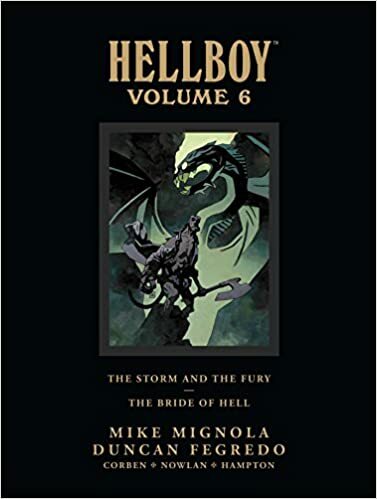 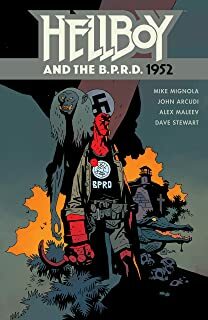 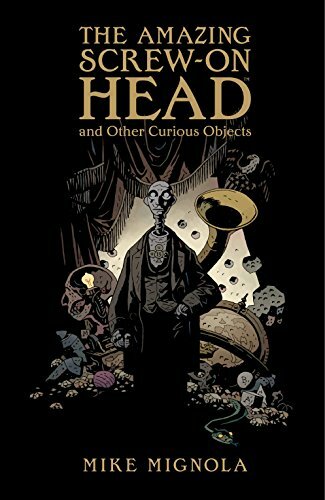 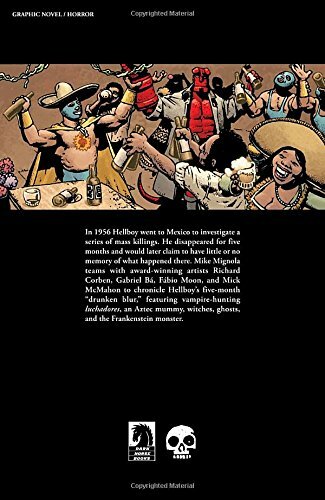 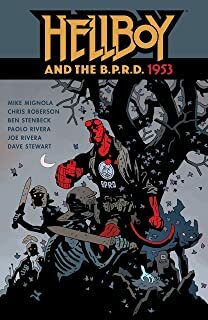 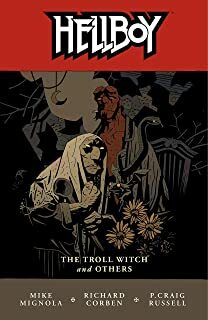 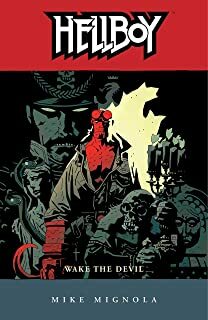 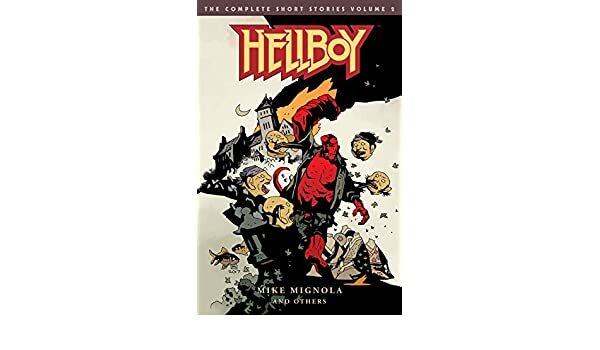 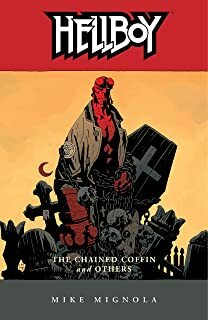 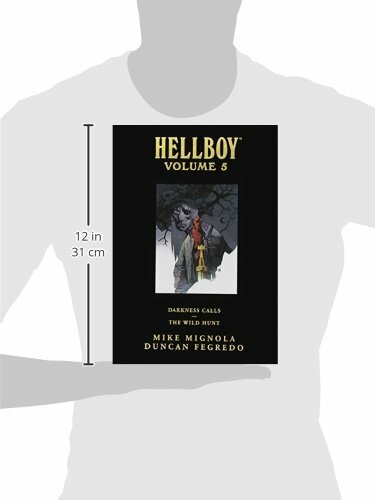 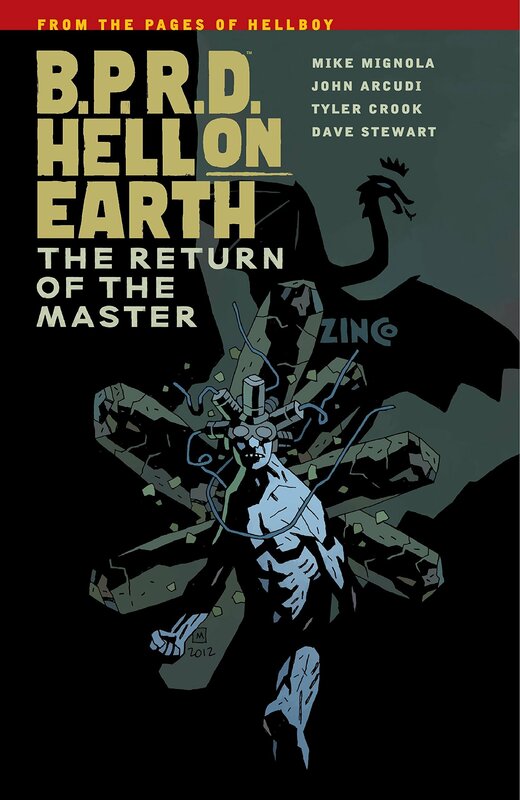 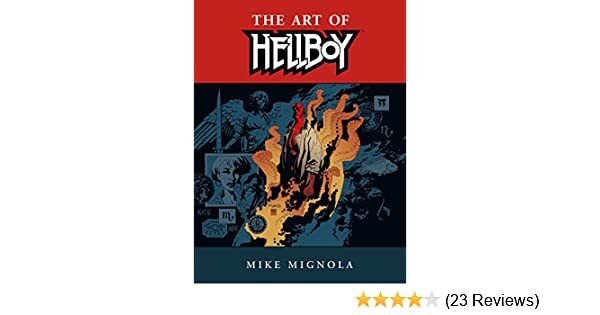 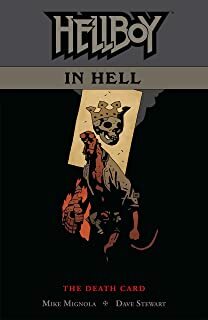 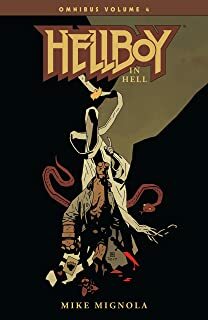 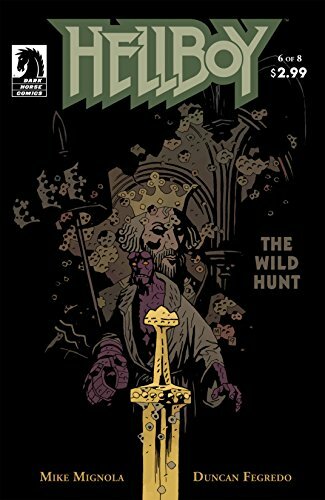 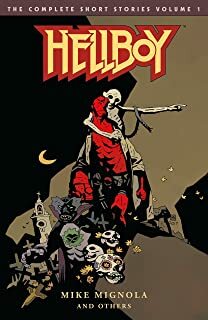 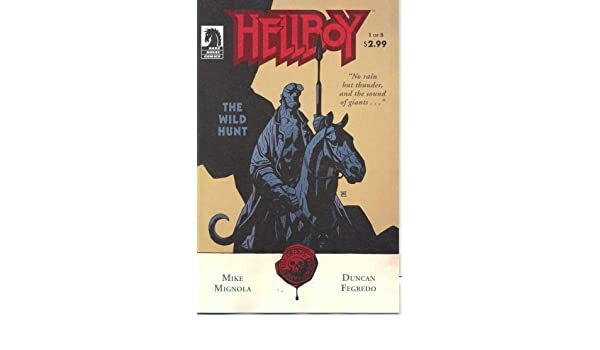 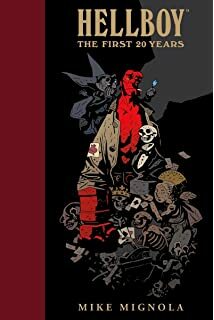 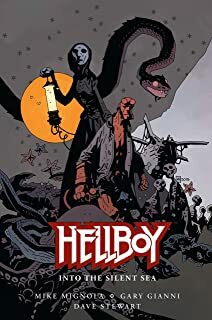 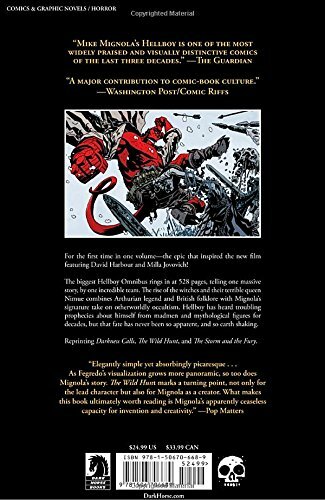 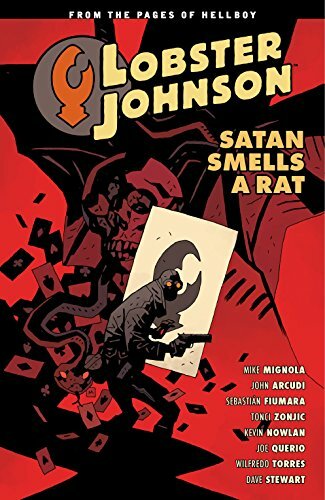 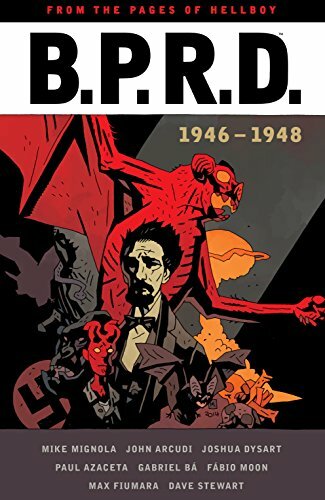 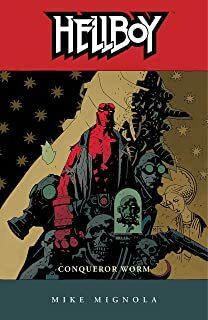 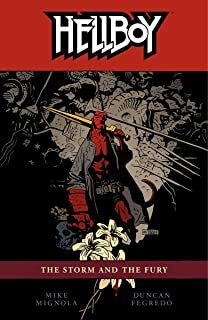 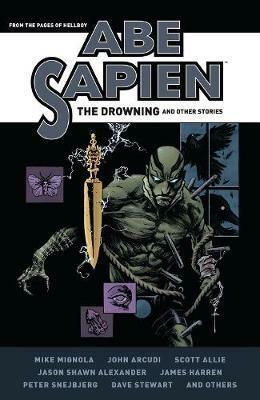 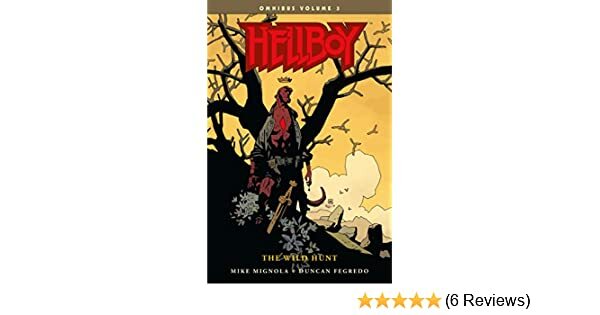 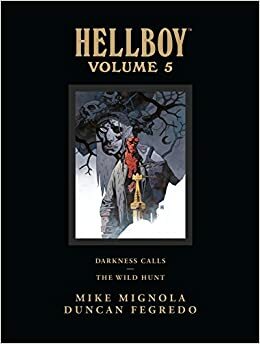 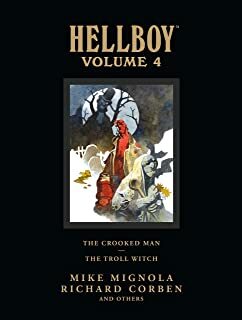 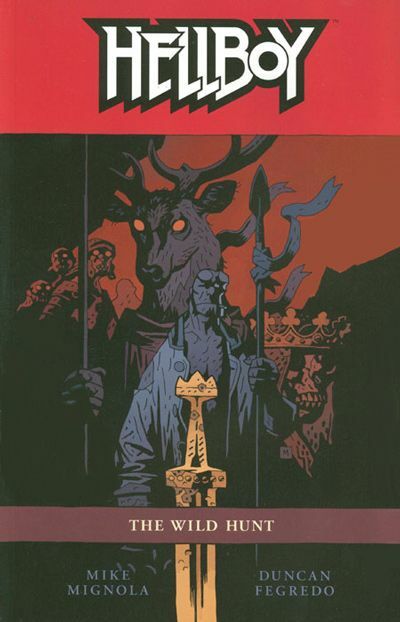 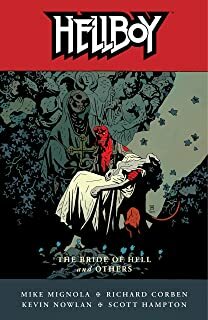 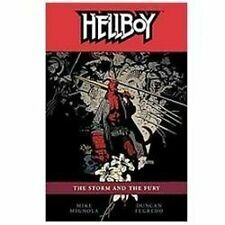 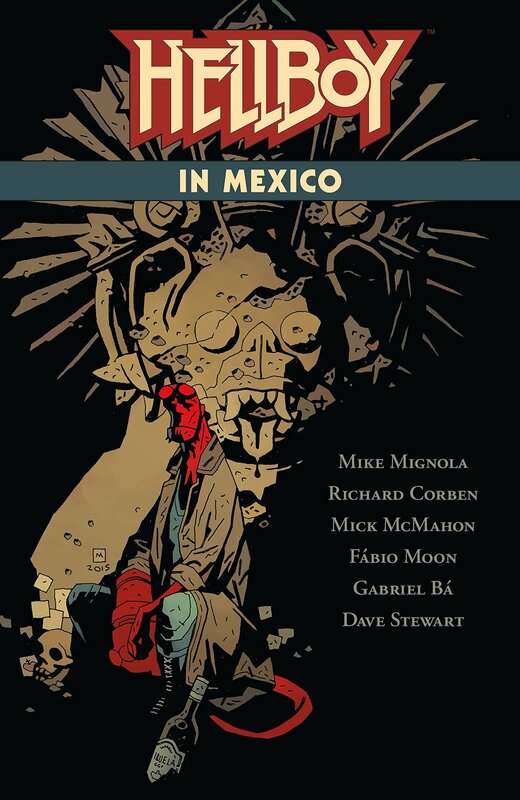 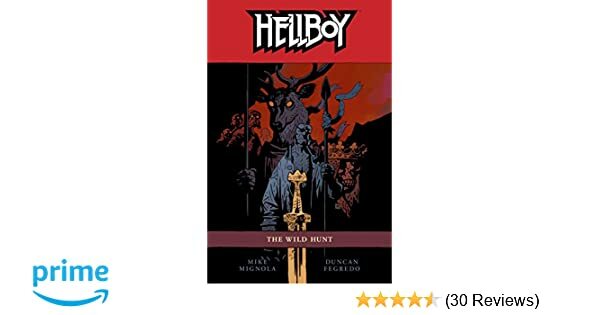 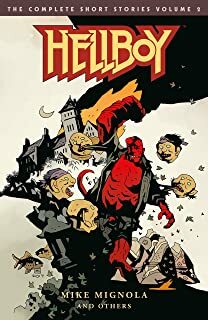 Of course Mike Mignola is in charge of the afterword. 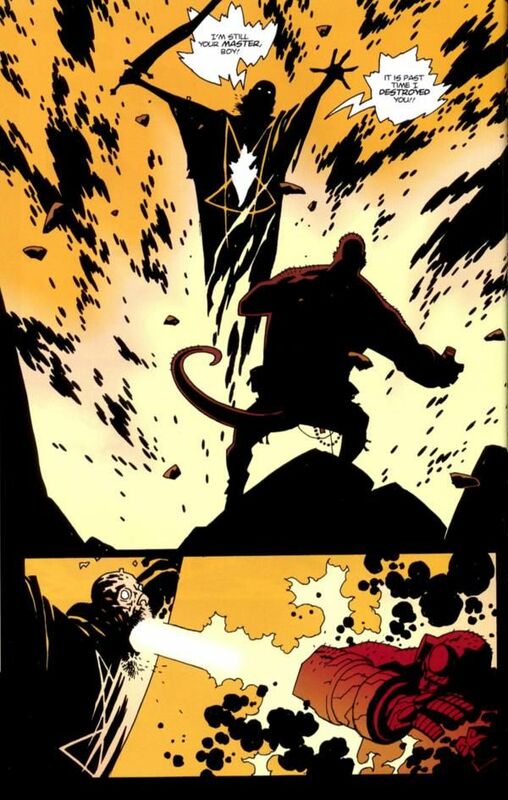 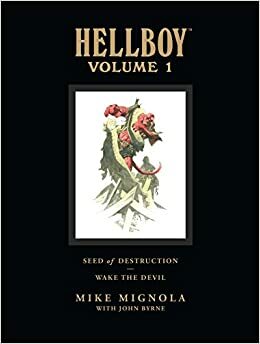 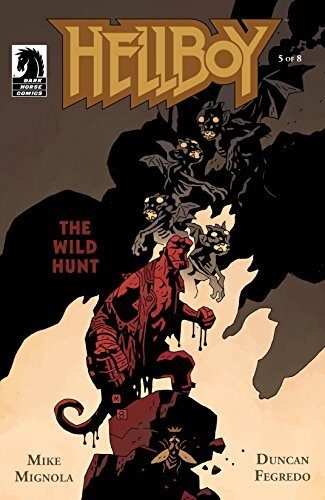 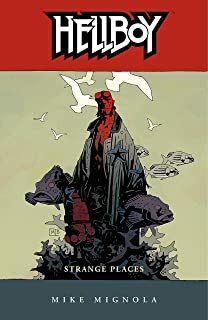 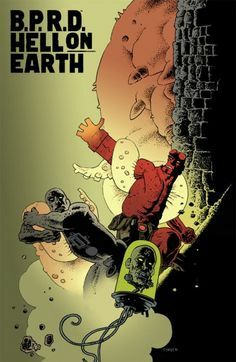 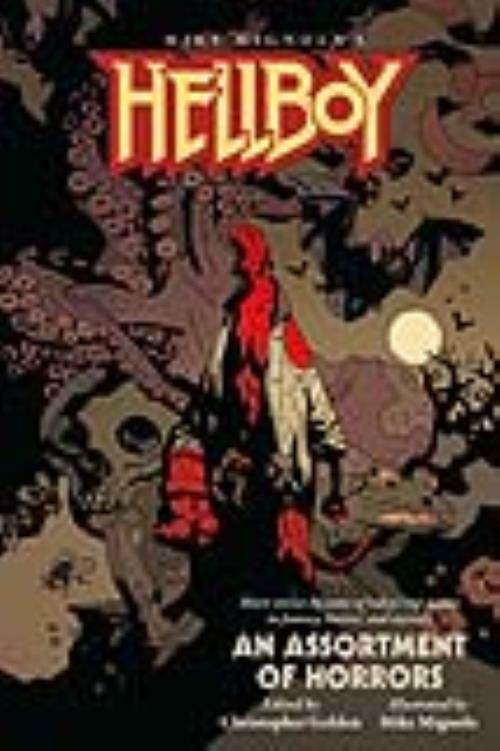 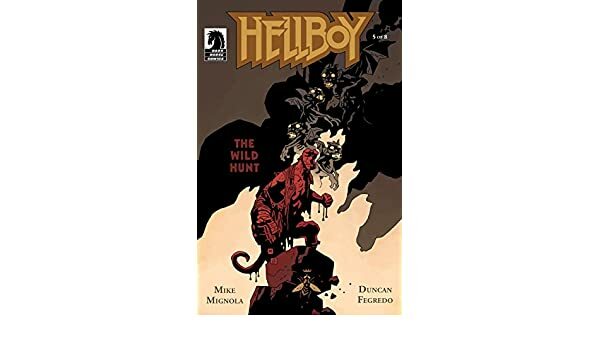 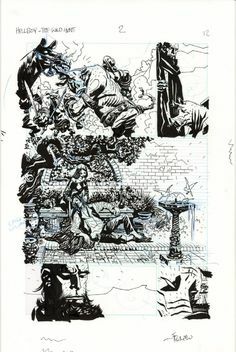 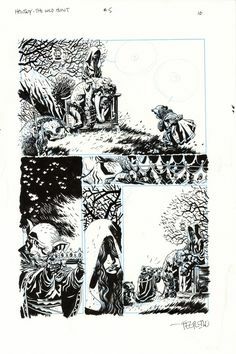 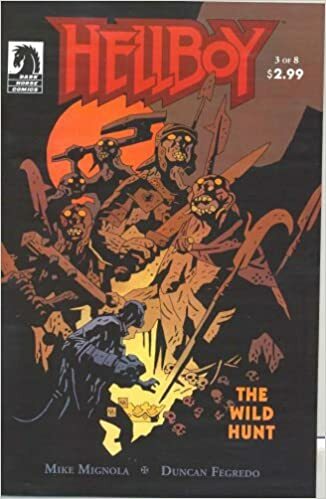 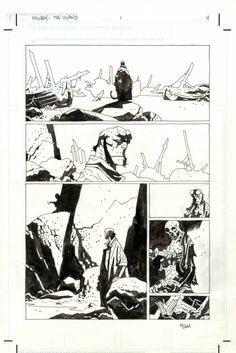 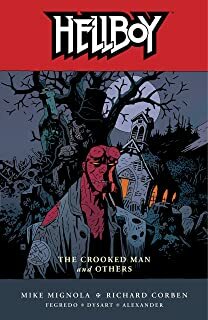 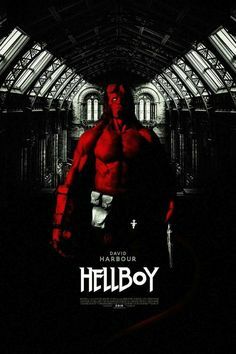 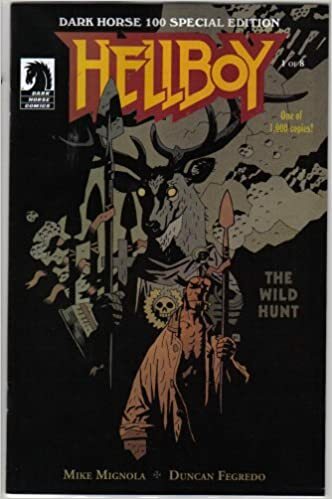 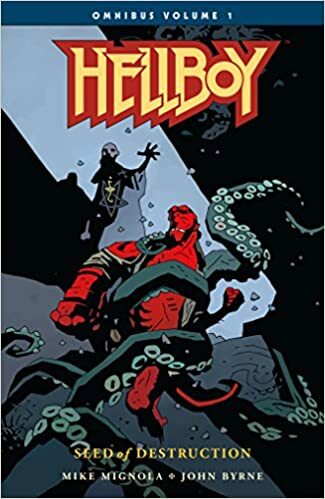 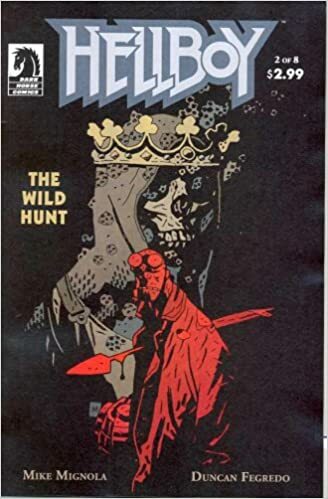 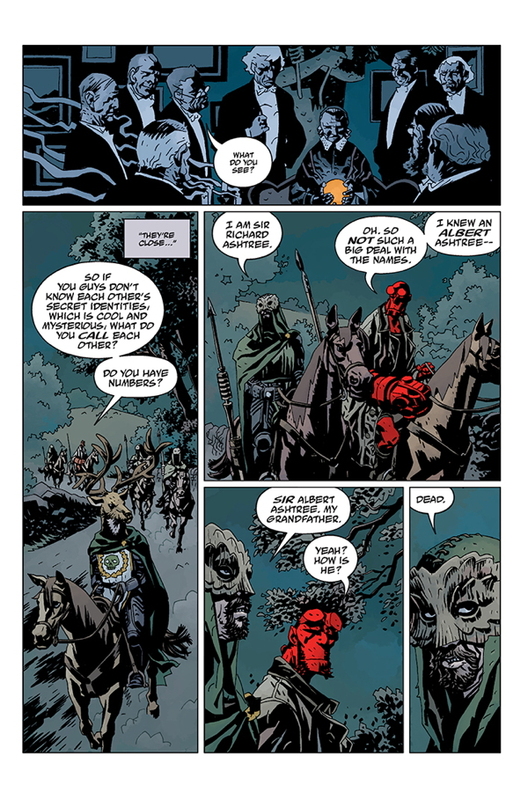 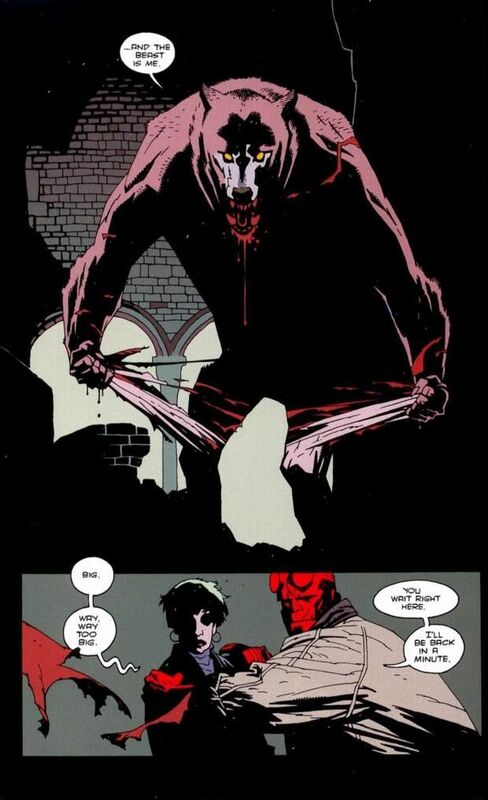 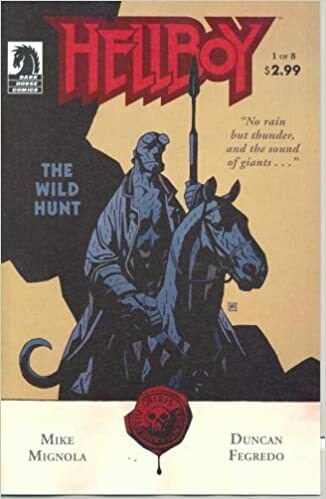 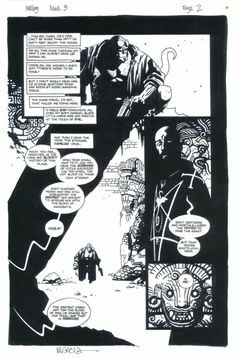 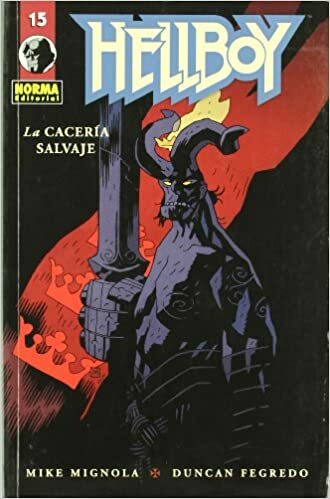 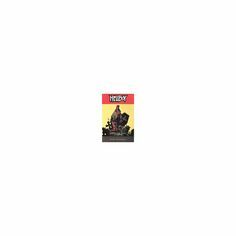 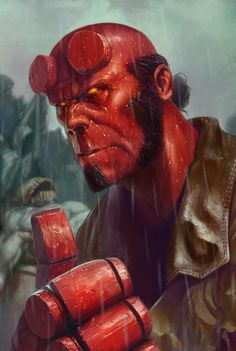 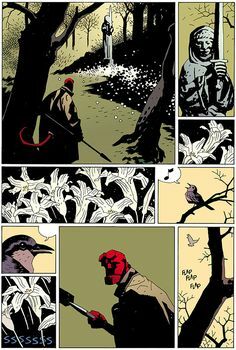 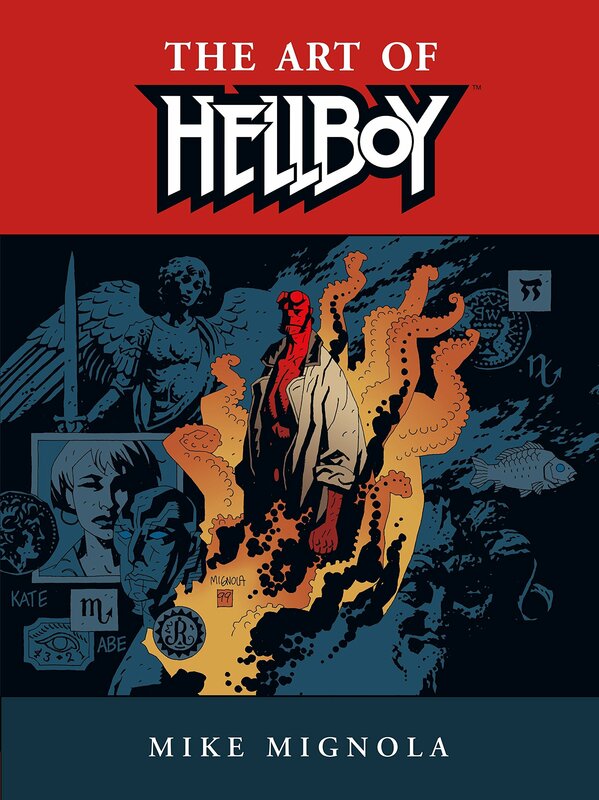 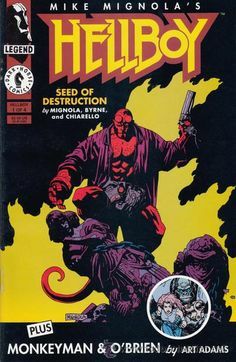 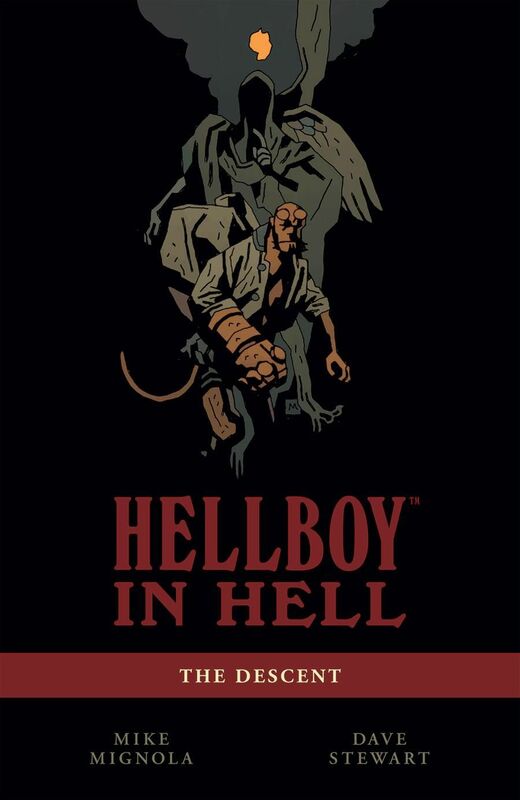 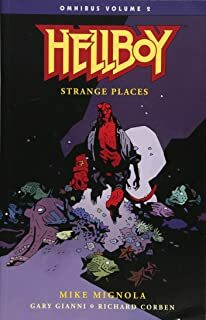 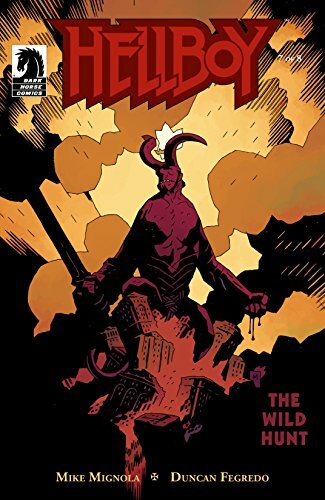 HELLBOY: SEED OF DESTRUCTION #1, DARK HORSE, 1.994, USA. 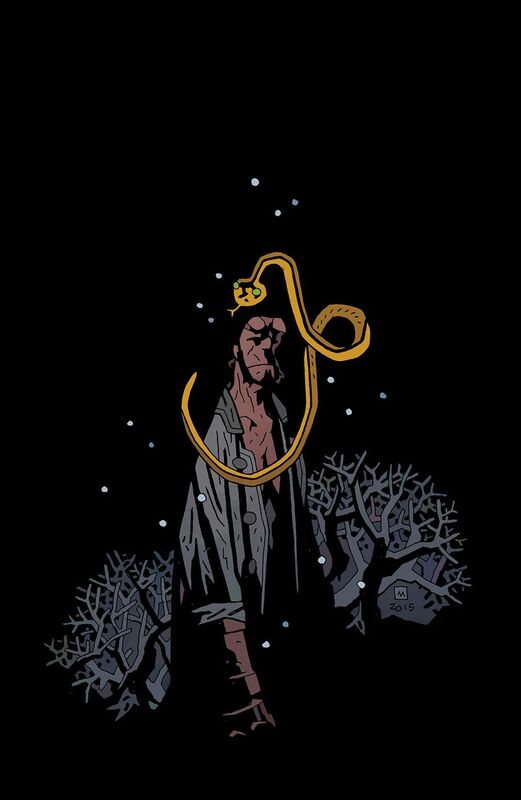 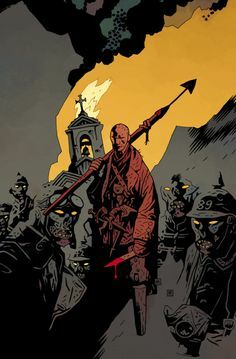 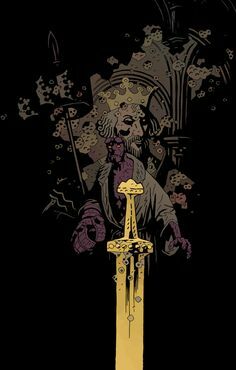 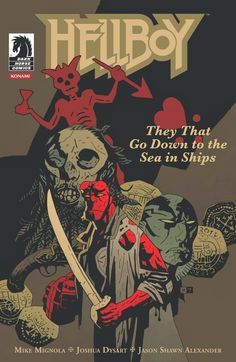 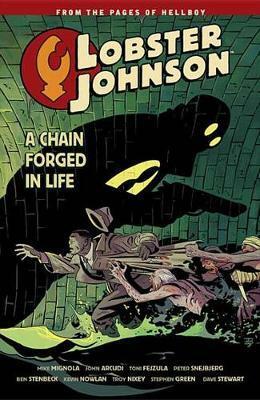 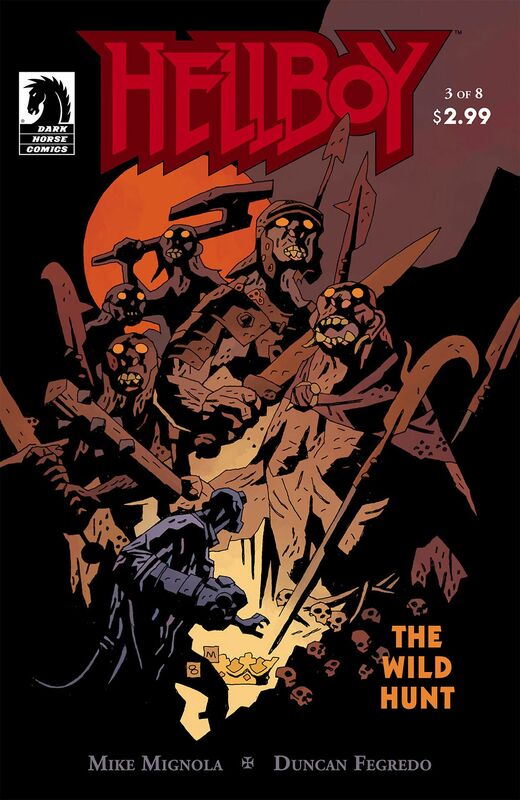 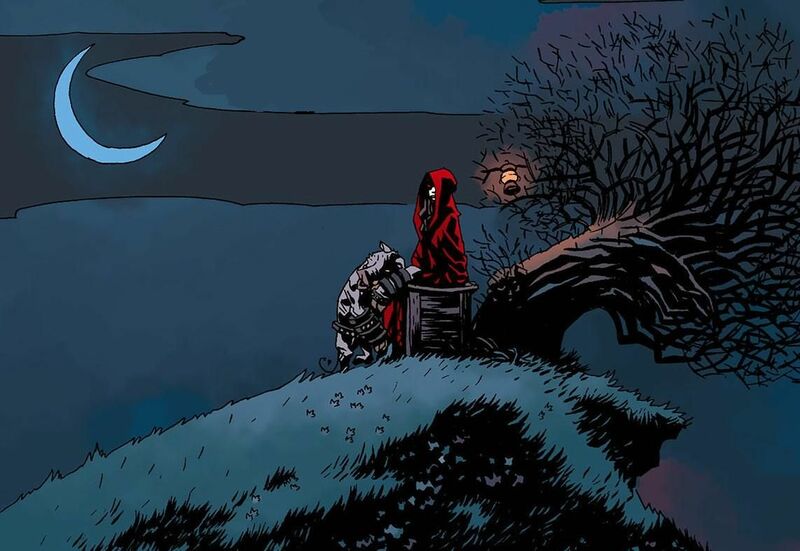 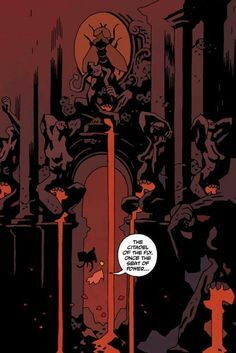 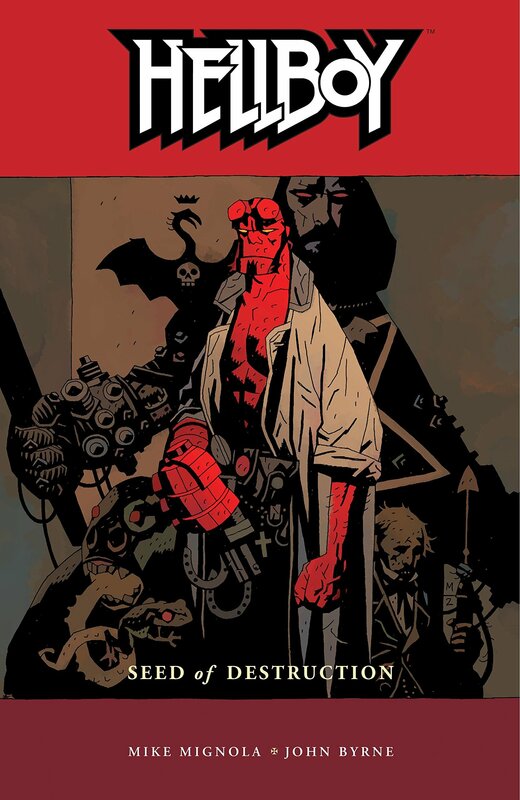 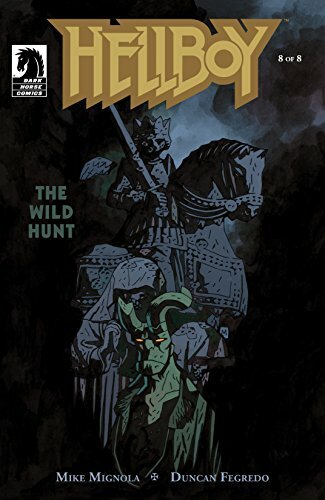 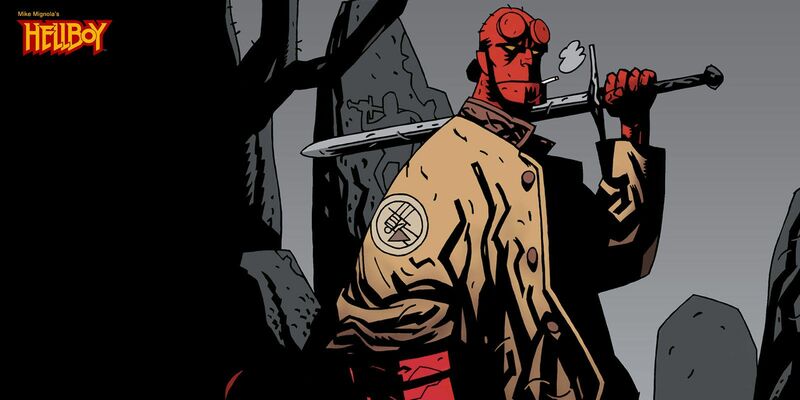 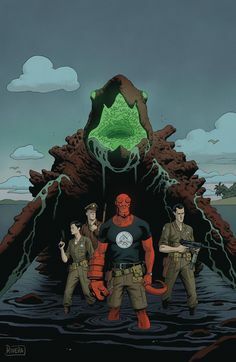 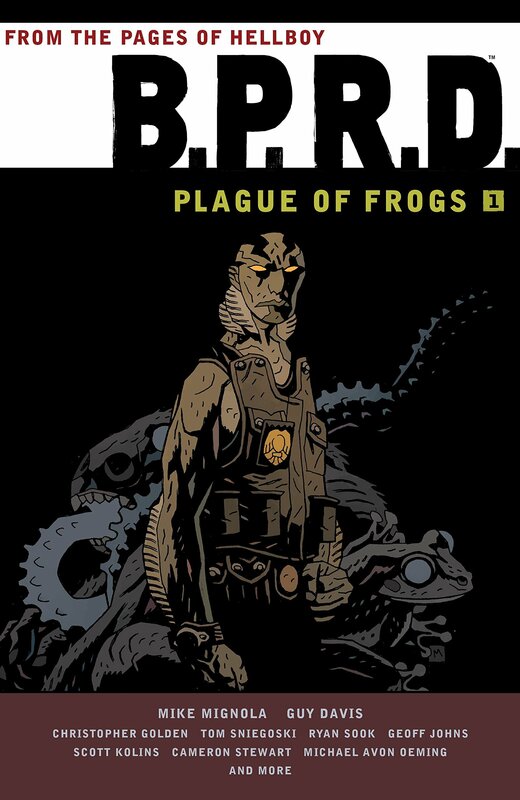 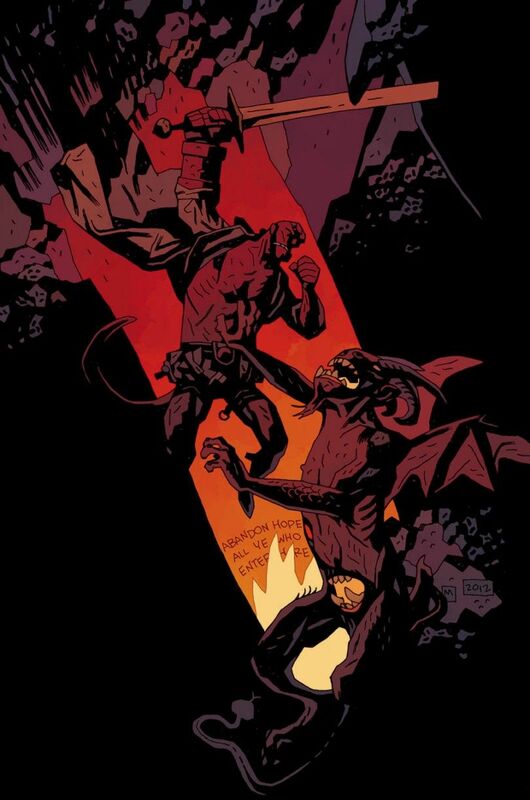 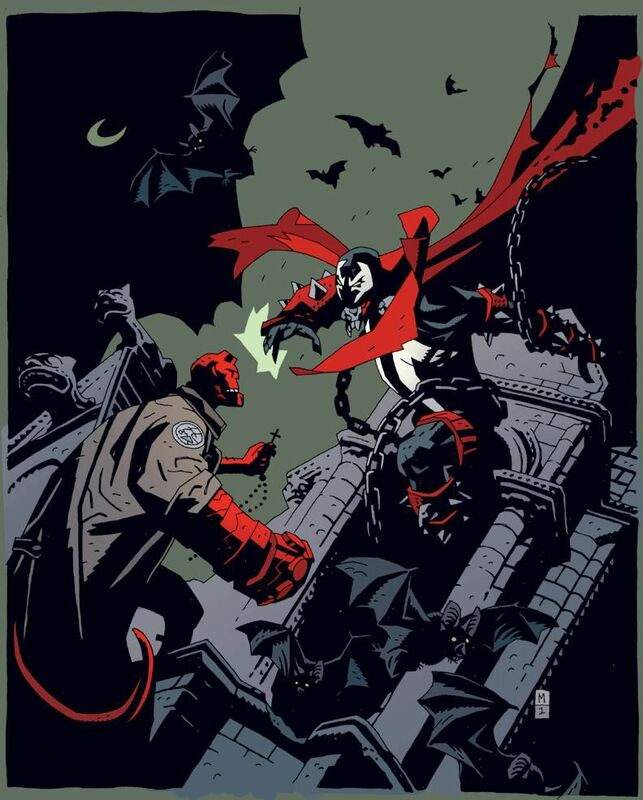 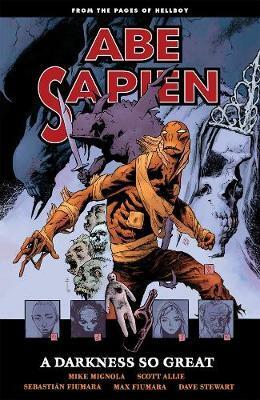 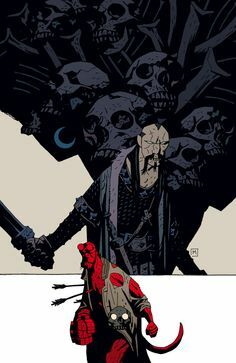 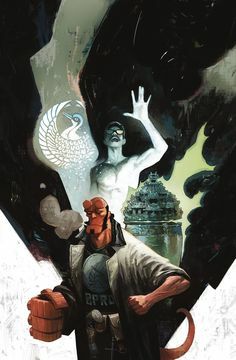 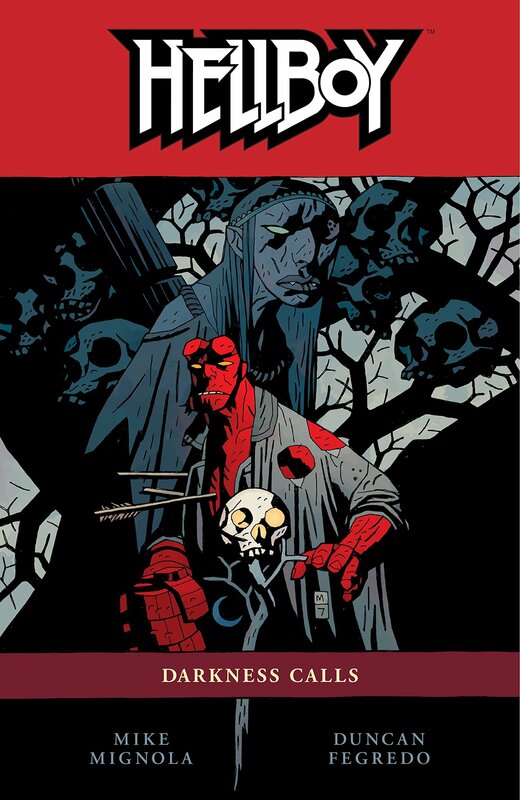 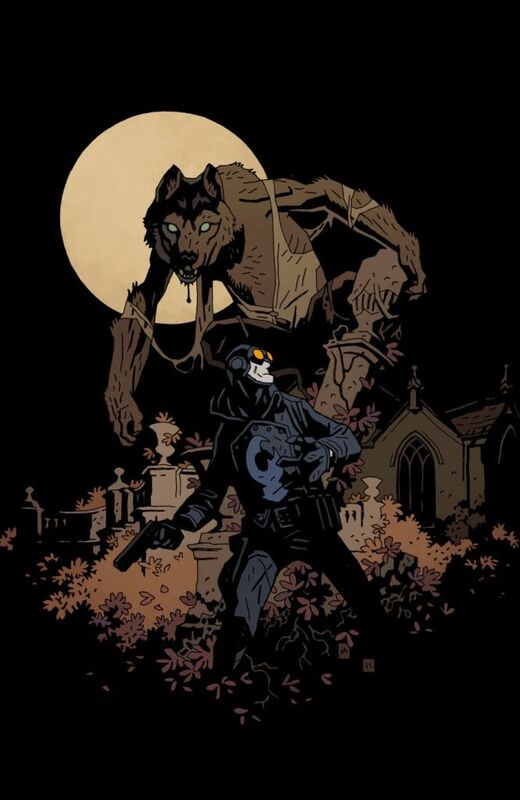 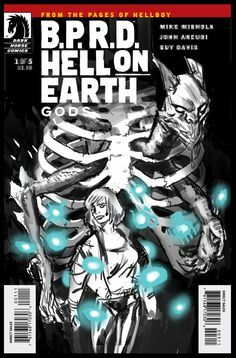 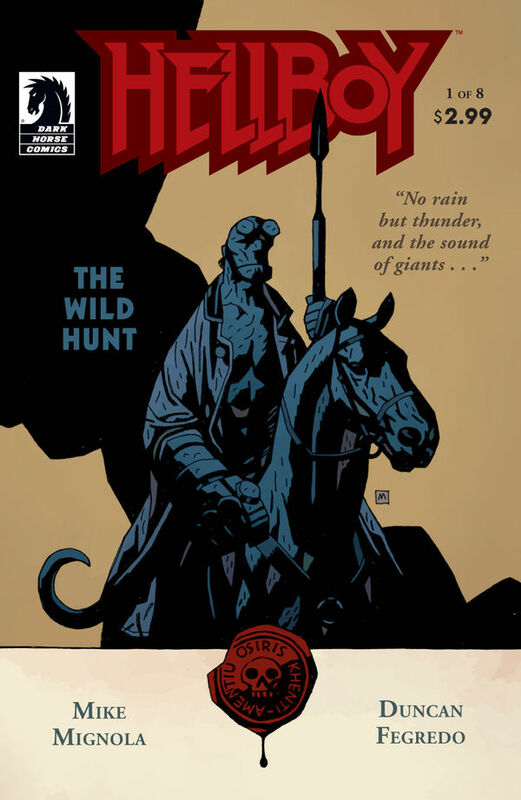 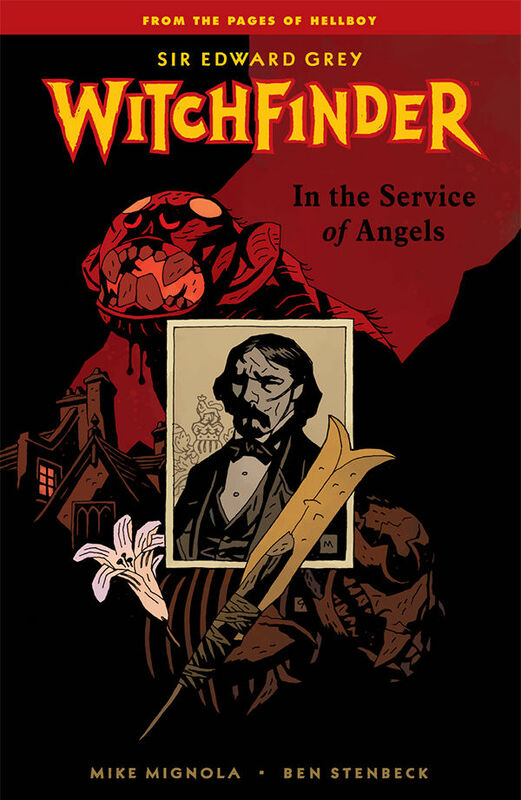 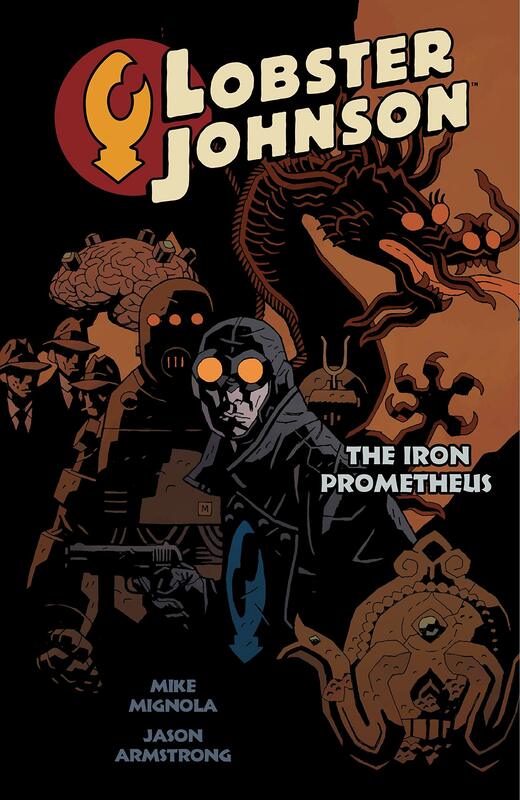 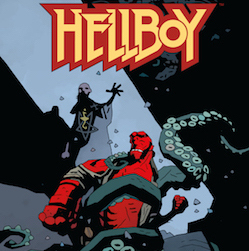 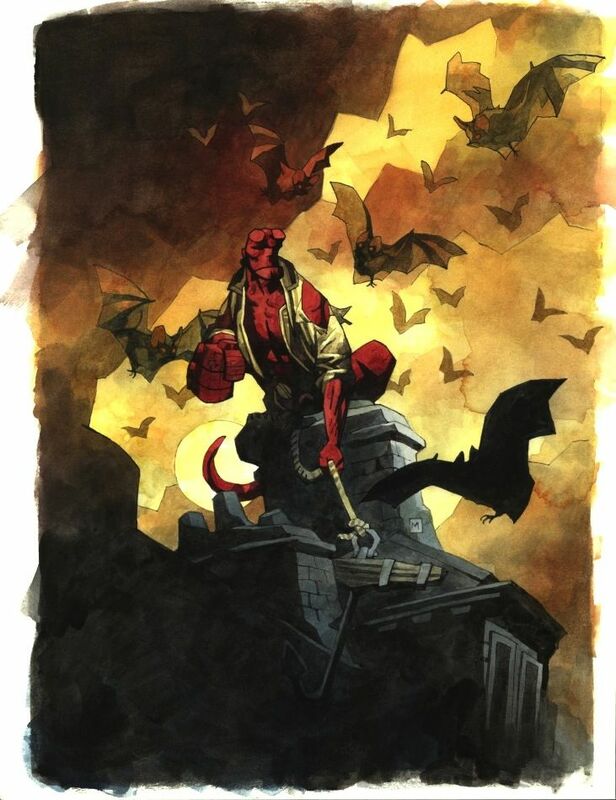 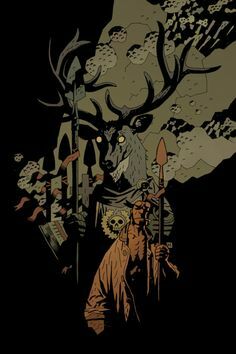 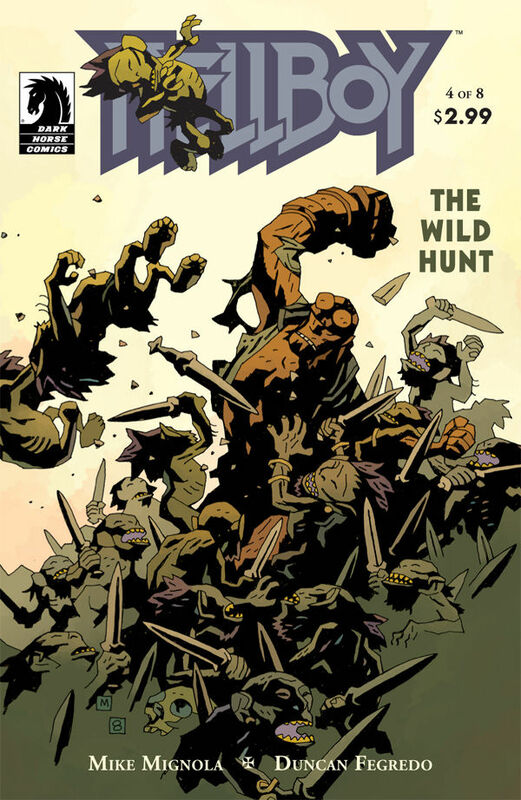 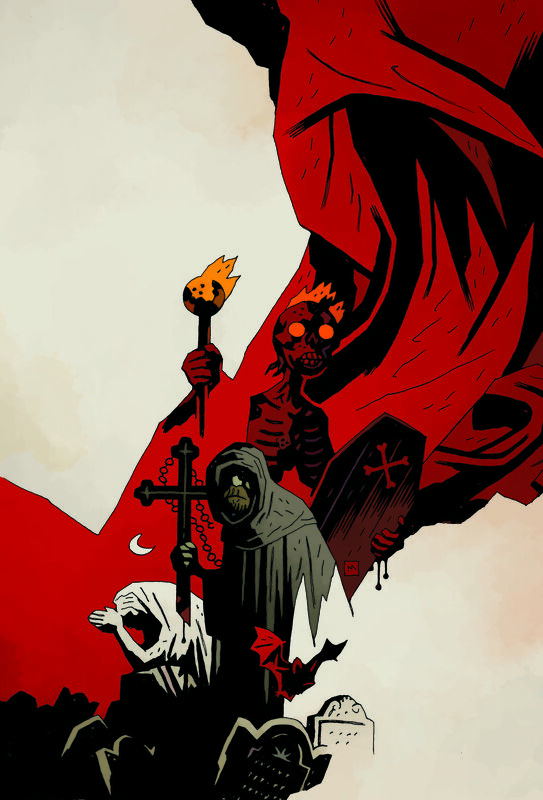 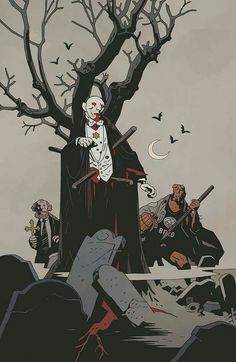 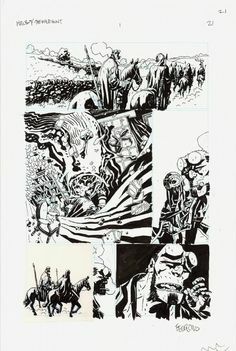 Mike Mignola, Year of Monsters variant cover series. 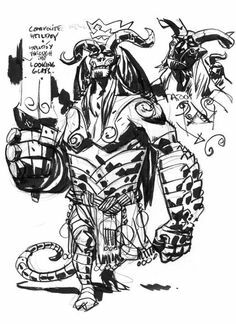 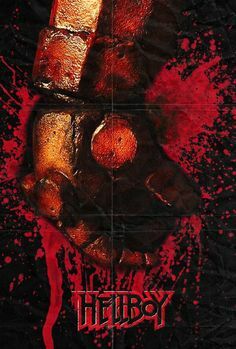 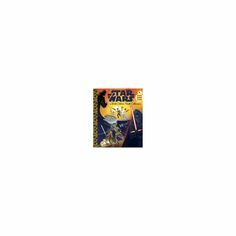 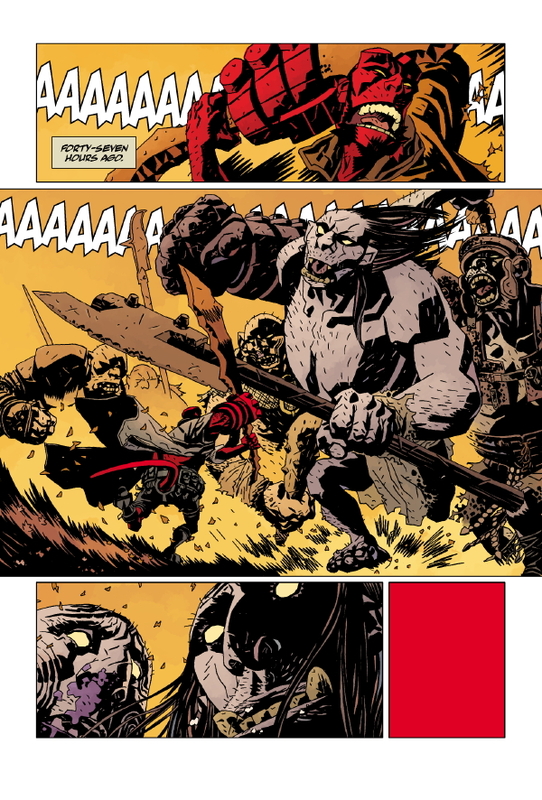 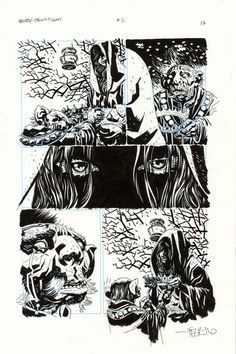 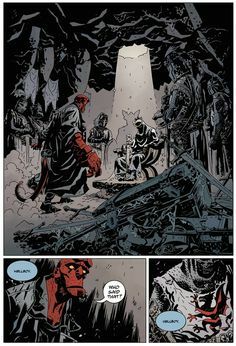 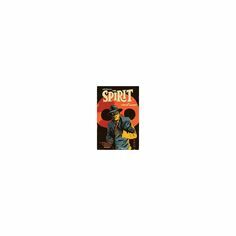 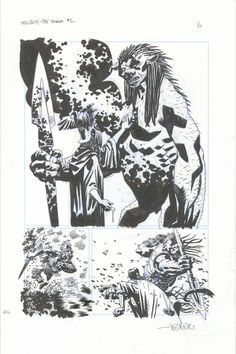 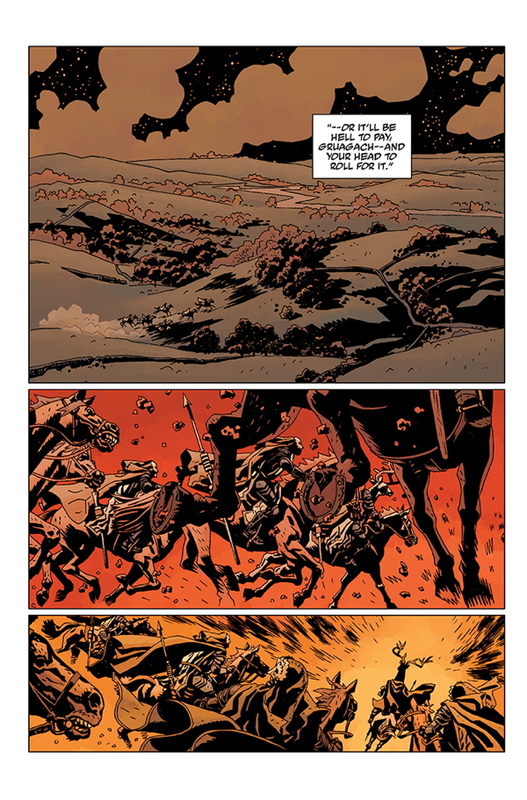 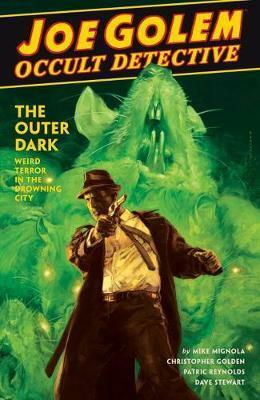 From Dark Horse Comics.